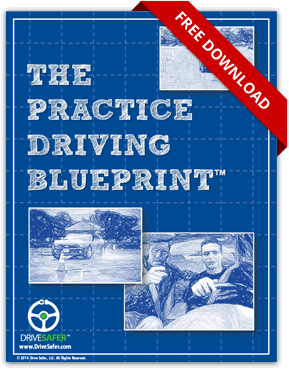 Have you always wanted to learn to drive stick shift, but didn’t know where to start? Look no further – you’ve found it! Drive Safer’s 4- hour stick shift (manual transmission) clinic is setup to teach an existing driver how to safely and effectively drive a stick shift vehicle. Drive Safer hosts a four-hour manual transmission (stick shift) clinic for participants to become familiarized with the mechanics of the manual transmission, and learn to safely operate a vehicle equipped with this type of transmission. The participant is expected to bring their own vehicle for this clinic. Some vehicles may be available for this clinic at an additional cost, based on availability. Call for information. What do you need to be eligible to participate in a Drive Safer Stick Shift Clinic? What do I learn when I enroll in a Drive Safer Stick Shift Clinic? What do I experience when I enroll in a Drive Safer Stick Shift Clinic? What are the dates of the upcoming course(s)? Can’t find the course you are looking for? Call us at (201) 485-7792 or email us at info@drivesafer.com. Enroll in a Car Control and Defensive Driving Course Today!